Light the candles, open a bottle of wine, place the Winebreather Deluxe over the bottleneck, and flip it all upside down - the wine will run through the decanting unit and into the large-surfaced carafe for perfect aeration. 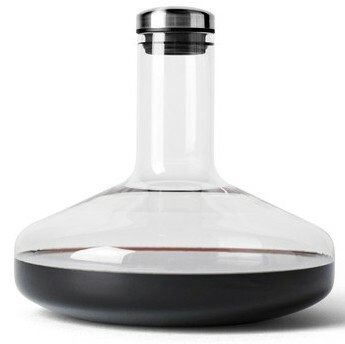 Flip it all around once more to get the wine back in the original bottle, pour it, and taste the advantages of a wine with 10 times the oxygen. The Winebreather Deluxe works with both 750ml and 1000ml bottles, and holds 1500ml of wine. 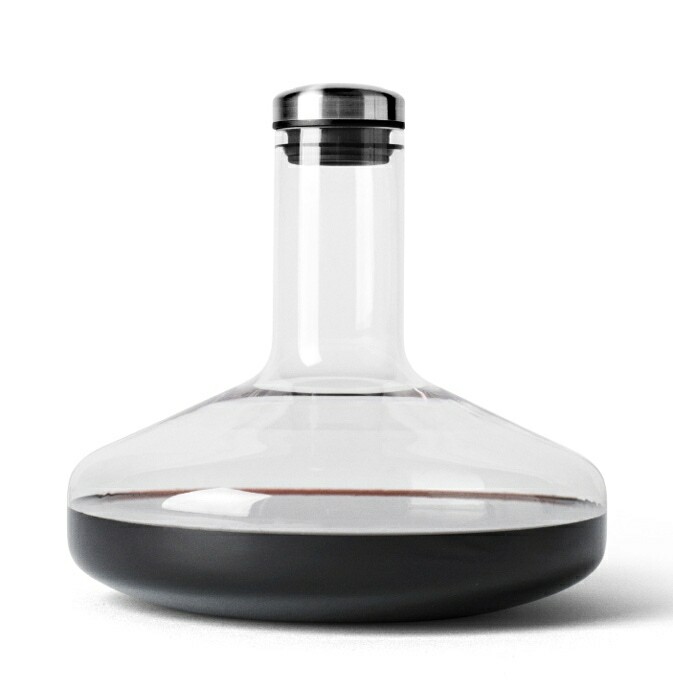 Flip it once and serve your wine in the Winebreather Deluxe - or flip it twice and serve the wine in its original bottle. Either way you get 10 times the oxygen.